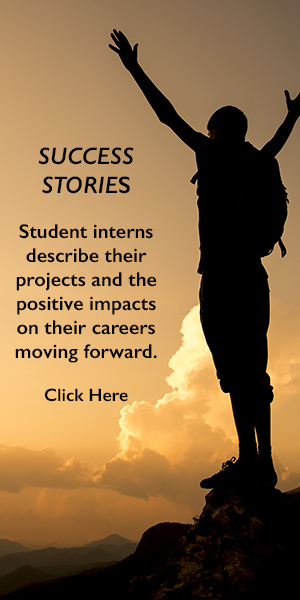 The Si2 University Partner Network connects qualified engineering student-partners to their future employers in a program that offers real-world, electronic design automation job experience. Partners strengthen their resumes and broaden their network with prospective employers, while employers identify and work with prospective employees. 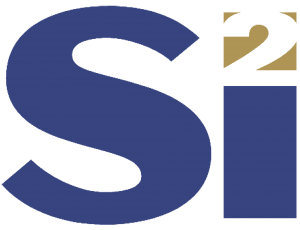 Si2 is the industry’s most experienced, federally registered, research and development joint venture for the collaborative development of standard, interoperable, EDA software. Si2-volunteer partners are vital contributors to a variety of R&D projects. Partners must be currently enrolled in an undergraduate or graduate engineering degree program. Partners must have some object-oriented programming experience and a general understanding of semiconductor design. Partners apply to join the network and, if accepted, are assigned to projects as they become available. Partners are volunteers and personal contributors, not university representatives. Si2 members are IC design experts and design tool developers from our global membership. They represent leading semiconductor manufacturers, fabless manufacturers, and EDA tool suppliers. They support and monitor your work, and provide an experience that can give your IC design career an incomparable start. The US Department of Labor has a number of rules that effect unpaid/volunteer internships. These are particularly important J-1 or F-1 visa holders. Please click here for summary of these rules. Sushmitha earned her graduate degree in Electrical Engineering. While participating in the University Partner Network, she helped develop the Track Pattern Extension to OpenAccess, which embedded place & route information within the physical design. Sunal is helping redevelop the oaDebug tool set, which gives developers insight into the Si2 OpenAccess database during the development process. oaDebug and oaDiff are the primary products used to develop OpenAccess applications. Jeshairaj is helping redevelop the oaDebug tool set, which gives developers insight into the Si2 OpenAccess database during the development process. oaDebug and oaDiff are the primary products used to develop OpenAccess applications. David is helping validate portions of a new Power Modeling standard which is being contributed to the IEEE P2416 Working Group. This standard is aimed at system level IP blocks and will serve power data to IEEE 1801 power state models. From her home in Australia, where she awakens at 5:00 a.m. to attend Si2 meetings, Veihehi supports a number of oaScript Working Group projects. Ready to apply to the Si2 University Partner Network?